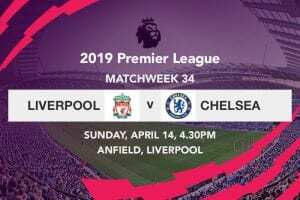 The final outcome of the match will have significant implications on both teams, as it would act as a litmus test for Liverpool’s title credibility while serving as a reality check for United’s hopes of a top four. Unlike in recent weeks where Liverpool moved top of the league only to be leapfrogged by Manchester City, the Reds stayed on top of the table after Pep Guardiola’s side sustained their first defeat of the season; a shocking 2-0 battering away to Chelsea last weekend. Liverpool maintained their place at the summit following a resounding 4-0 win over Bournemouth in an early kick off last weekend. The swashbuckling performance, on what is usually a tough ground for most Premier League sides, was inspired by Mohamed Salah who scored a hat-trick. Roberto Firmino stung the hands of Asmir Begovic with a left-footed shot from outside the box, but the Bournemouth goalkeeper couldn’t hold onto the shot; allowing Salah to pounce on the rebound for the opener in the 25th minute. The two Liverpool attackers were once again involved in the second goal scored just three minutes after the restart when Firmino gave the ball to Salah in the final third. The Egypt international shrugged off a challenge by Steve Cook, wriggled his way past Nathan Ake before neatly tucking the ball into the back of the net with a low diagonal finish. 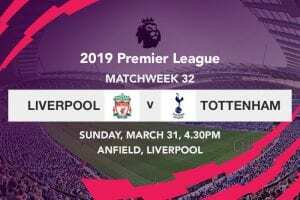 The third goal came in the 68th minute when Andrew Robertson whisked a tempting cross from the left flank; one on which Steve Cook diverted past his own goalkeeper having been placed under pressure by substitute Sadio Mane. The fourth goal had a true touch of individual brilliance, with the perpetrator none other than Mohamed Salah. What will come of Liverpool’s Champions League run? Having picked up a well executed pass that caught defender Steve Cook unawares, Salah skedaddled his was past Begovic—and with clear sight of goal—still opted to round the Bournemouth keeper for a second time before gracefully slipping the ball into the back of the net, making it look easier than it was. The win ensured that Jurgen Klopp’s side has now amassed 45 points from a possible 51 in a run that stretches to last season; with the Reds also remaining the only unbeaten team in the Premier League after the first 16 matches of the campaign. Manchester United registered their biggest win thus fur into the campaign after subjecting bottom-placed Fulham to a 4-1 defeat at Old Trafford last weekend. 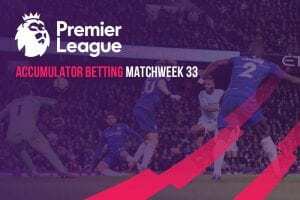 The hosts were in cruised control of the match at the halfway mark having scored three goals through Ashley Young, Juan Mata and Romelu Lukaku, even as Marcus Rashford rounded off the victory with a thunderous strike deep in the second half. Fulham’s only goal of the match was a conversion from the spot by substitute Aboubakar Kamara. Defender Joel Matip could be sidelined until February after the Cameroon international broke his collar bone during the midweek Champions League triumph over Napoli, while Joe Gomez looks poised to miss the clustered festive fixtures with a fractured leg. Nathaniel Clyne and Alex Oxlade-Chamberlain remain long term absentees for the Reds. Mohamed Salah’s opening goal last weekend was his 40th converted strike in 52 Premier League appearances for the Merseyside club. The 26-year old has now scored 42 League goals since the start of last season, with Lionel Messi being the only player to have scored more goals (43) than the Egyptian in any of the top five European leagues. Salah’s midweek winner against Napoli took his tally to four goals in two games—the perfect form ahead of United’s visit. 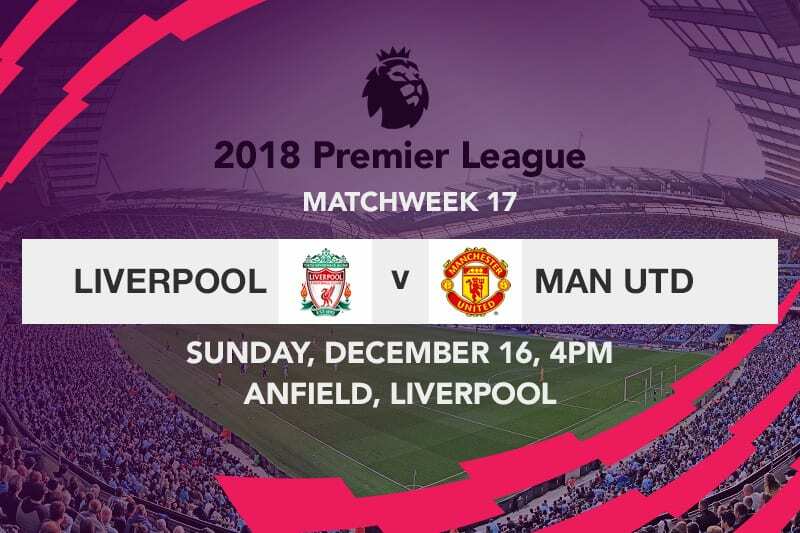 Liverpool will be looking to maintain their place on top of the table with a win, but Jose Mourinho isn’t exactly the most accommodating especially when his side is riddled with injuries. The host could as such run away with maximum points, albeit with a scrappy win.